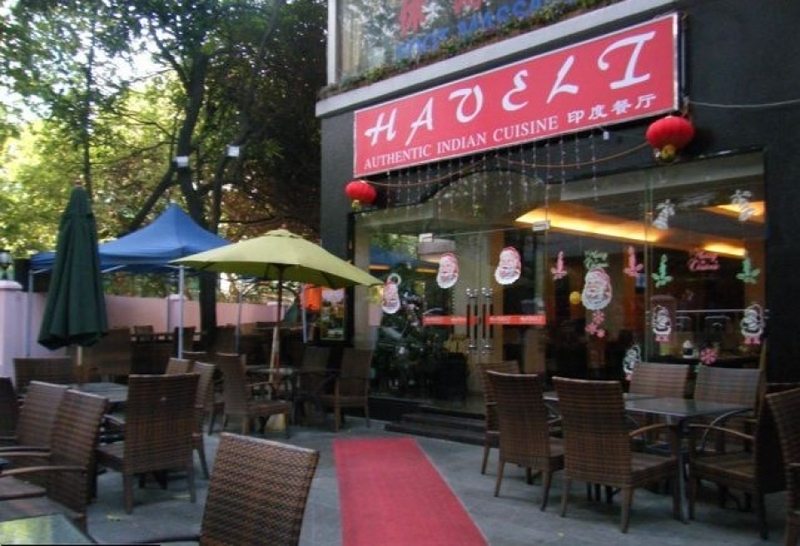 If you are longing for Indian cuisine and culture, this will be your best place to go. Delicious food, quality service, the classic environment, all in the Haveli Indian restaurant! Tang Dynasty Indian restaurant to visit, you will not only set foot on flow of the Passage to India, and brought Indian cuisine to enjoy the unique and wonderful taste experience. Address: 越秀区环市东路华侨新村爱国路2号 No.2 Aiguo road, Huanshi Dong road, Yuexiu District, Guangzhou City.